Apple and Samsung fined by Italy for software updates that slow down their phones! Home / apple / mobile / news / Apple and Samsung fined by Italy for software updates that slow down their phones! Apple and Samsung were fined by Italy's Anti-trust regulators with EUR 5 million or PHP 307 million for their software updates that slow down their phones. 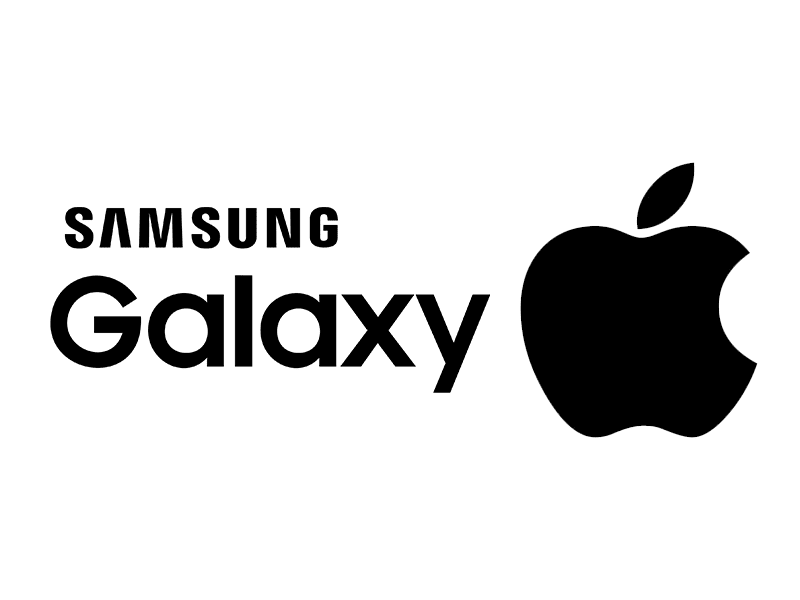 Samsung and Apple were fined by Italy's anti-trust! Italy's anti-trust statement said that some Apple and Samsung firmware updates had caused serious dysfunctions and serious reduction in performance, thereby accelerating the process and timeline of replacement. Both manufacturers also did not provide their clients sufficient information about the impacts of new software or any means of restoring the old functionality before the firmware update. This was confirmed when Apple admitted and apologized that the recent iPhone software had a slowing down effect on some of the phones with battery issues. They also denied that they done so intentionally to shorten the life span of the product. The cupertino based company also cut costs of battery replacement. Samsung on the other hand have never been questioned but the regulators from Italy said it acted due to complaints from Samsung Galaxy Note 4 users that was released in 2014. The results of the investigation was that through months of customer service record and internal emails review from Samsung that Android operating system updates that were released in 2016 was not optimized for the Galaxy Note 4. This resulted in serious malfunctions like sudden automatic reboots because it was the new software was too stressful to the ageing Note 4 devices. Samsung did not issue any software update that reduced the Galaxy Note 4's performance, the statement said. In contrast, Samsung has always released software updates enabling our customers to have the best experience possible. What do you guys think? Do you think EUR 5 million is enough for both companies? Personally, we've never experienced such slow downs with our ageing Samsung and Apple devices. How about your experiences?